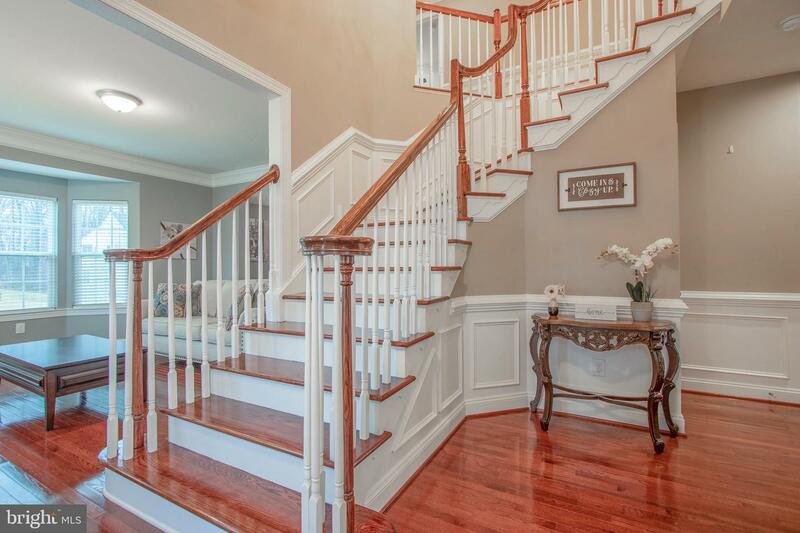 Welcome to 48 Inniscrone Drive, a stunning 4 bedroom, 4.5 bath home located within the Inniscrone Golf Club Community in sought after Avondale. 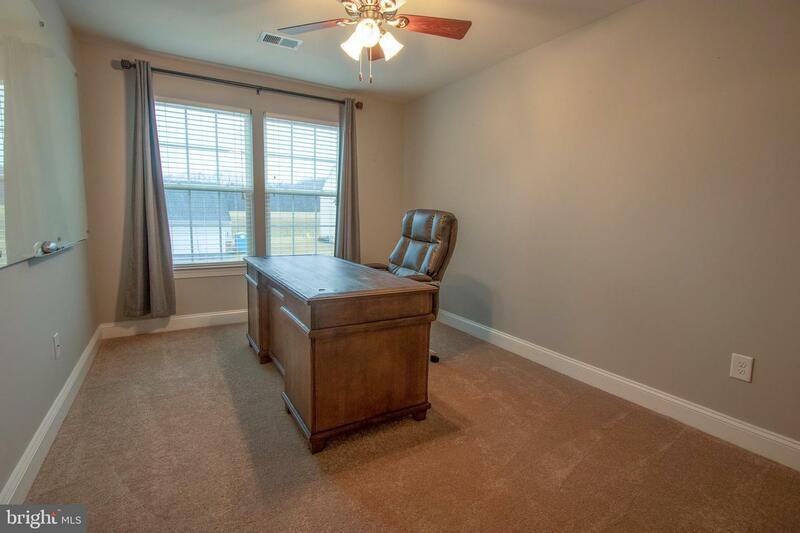 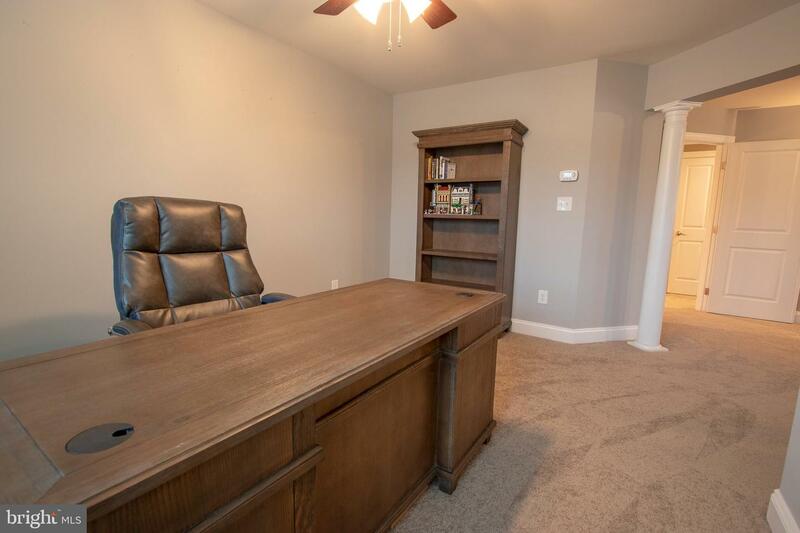 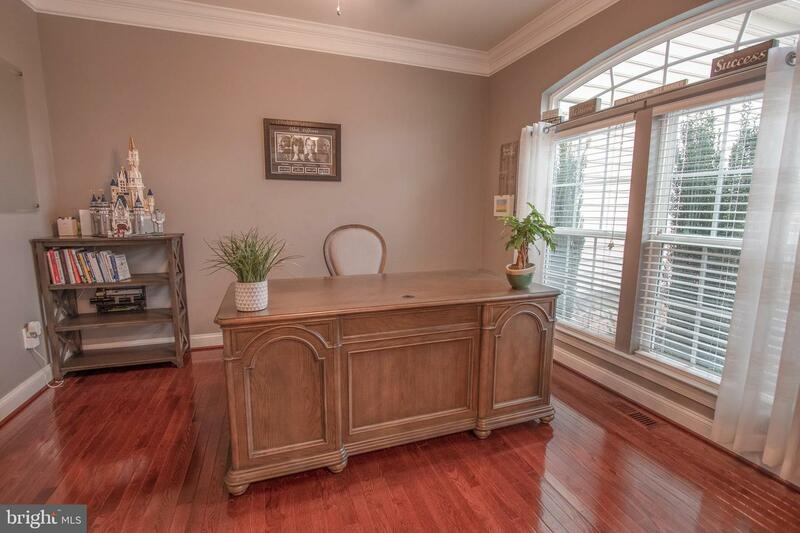 Enter the home into the 2-story foyer with gleaming hardwood floors and french doors that lead you to a professional office. 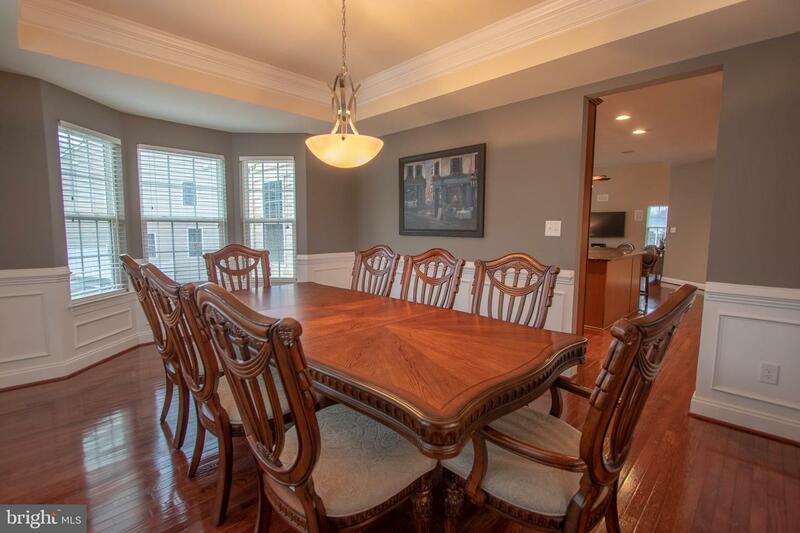 Natural light shines through the bay window into the living room with hardwood floors that flow into the dining room with gorgeous tray ceiling, bay windows and wainscoting. 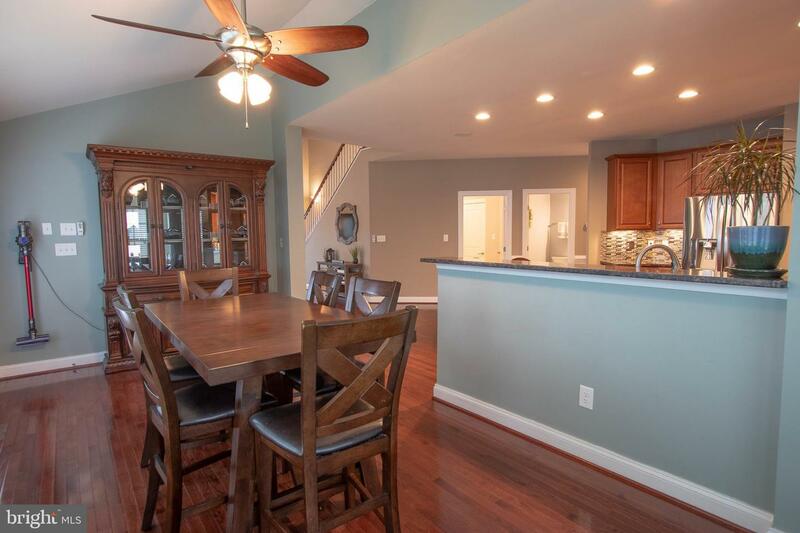 Spacious kitchen features granite countertops, a tile backsplash, recessed lighting, stainless steel appliances, including a double wall oven, pantry closet, island and an open concept to the breakfast room and expansive family room. 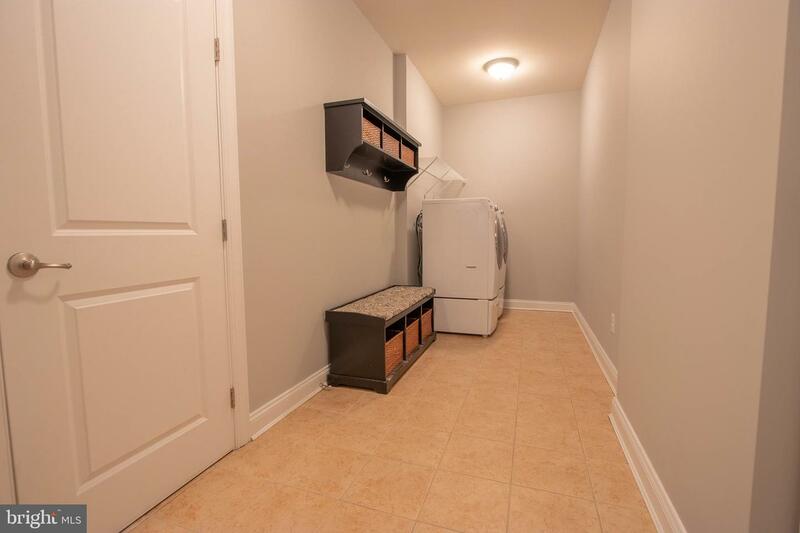 A powder room and expanded laundry room with walk-in closet and access to the 3-car garage completes the main level. 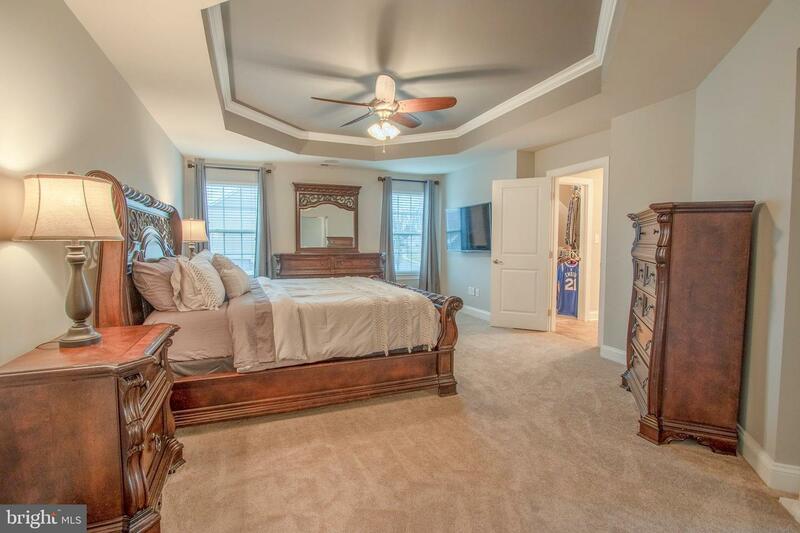 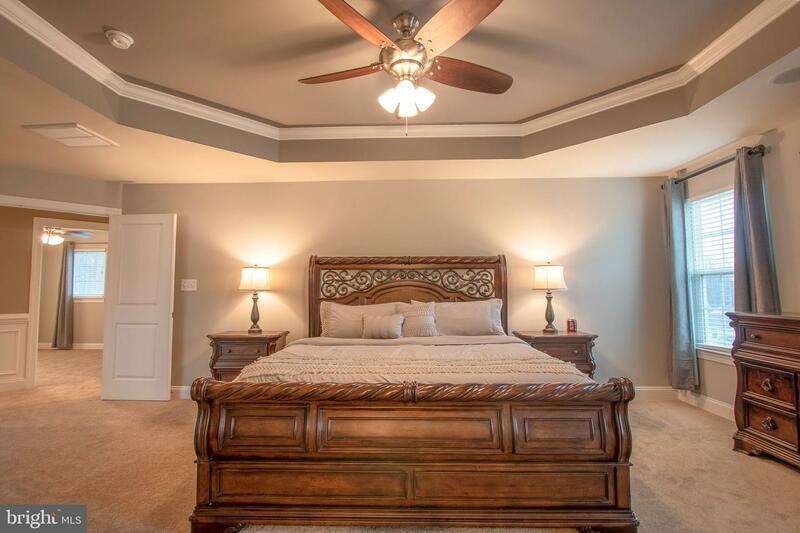 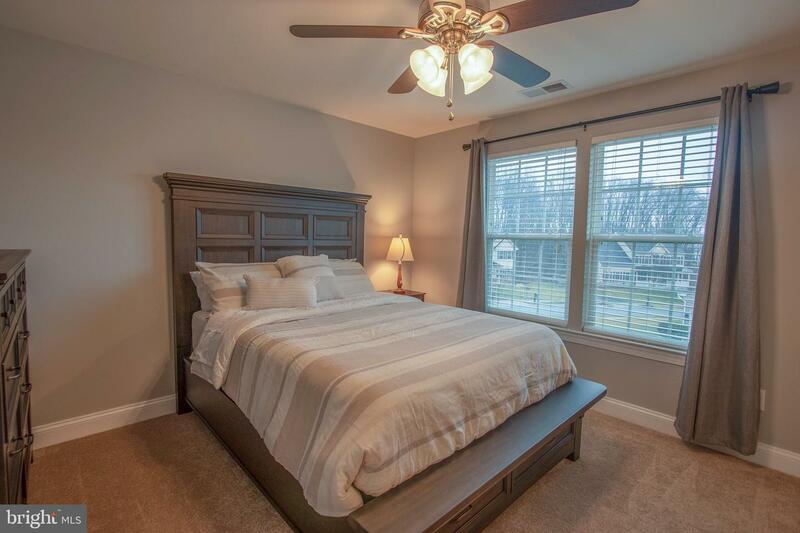 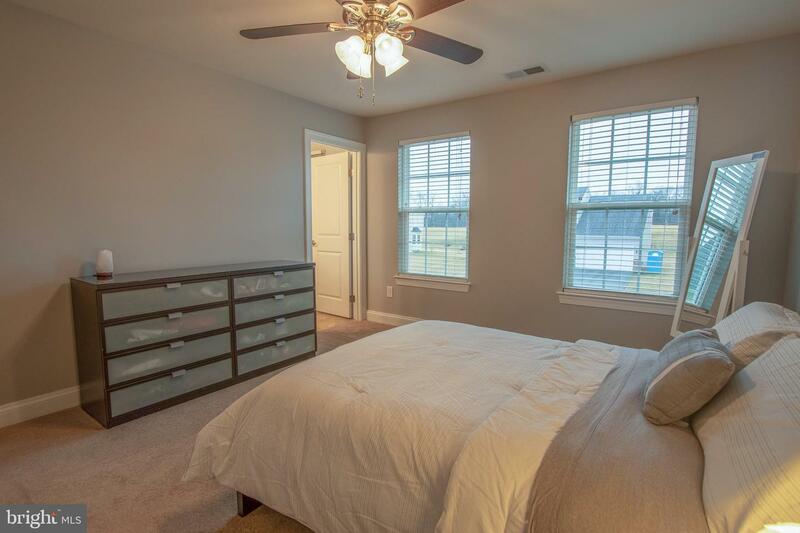 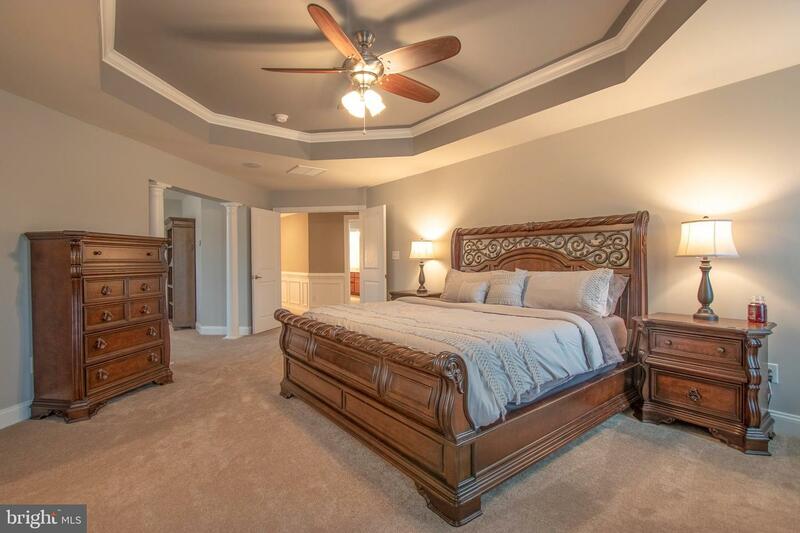 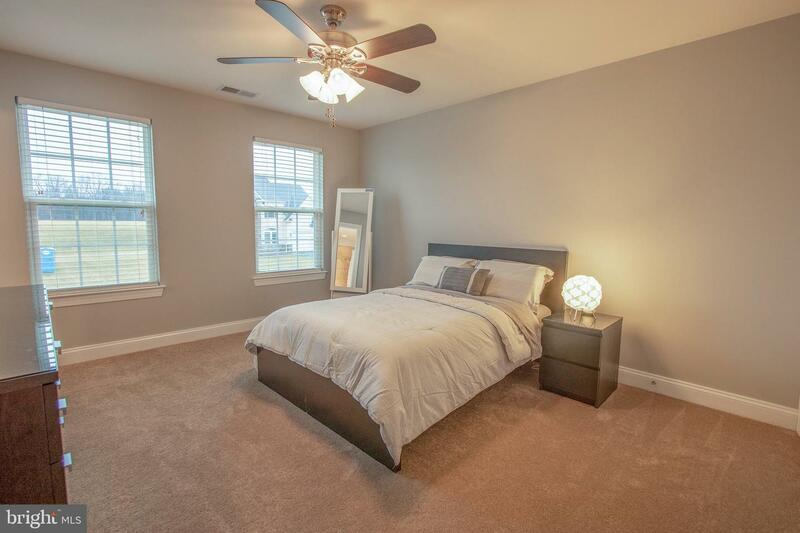 Upper level master bedroom boasts an elegant double door entry with tray ceilings, his and hers walk-in closets, sitting room and a spa-like en-suite with large shower stall, soaking tub, 2 sinks, granite countertops and more! 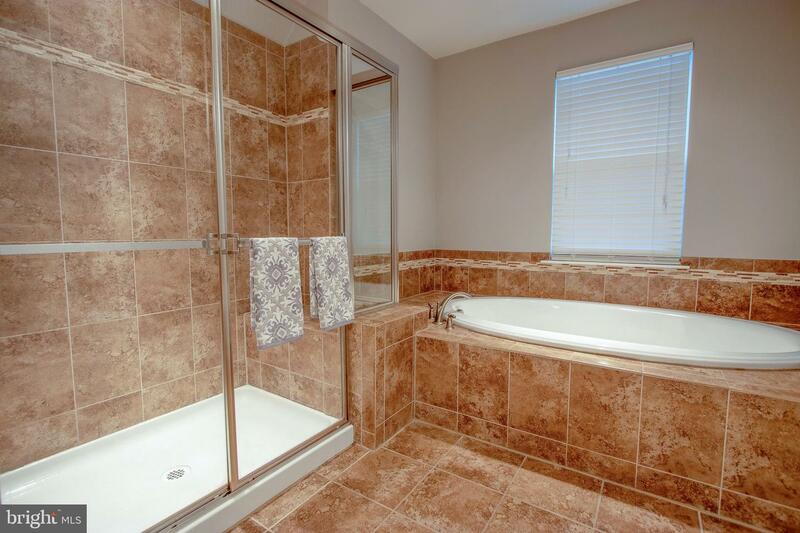 Princess suite offers a private en-suite with tub/shower, perfect for guests. 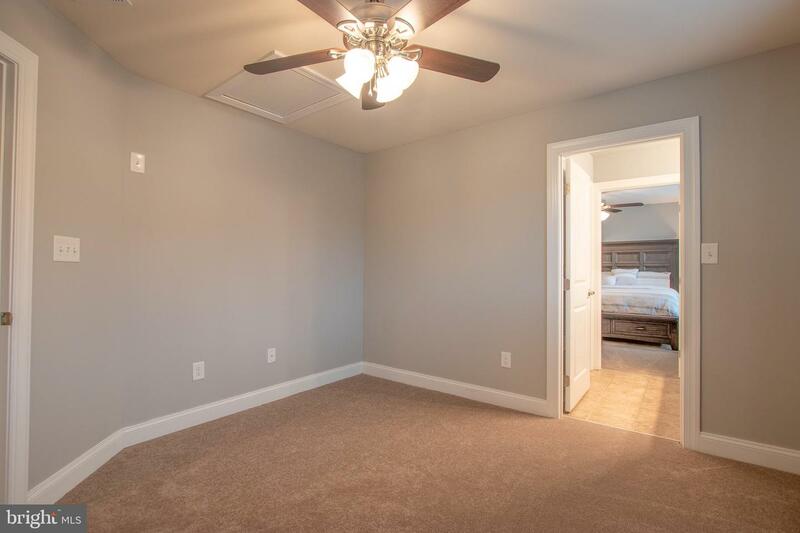 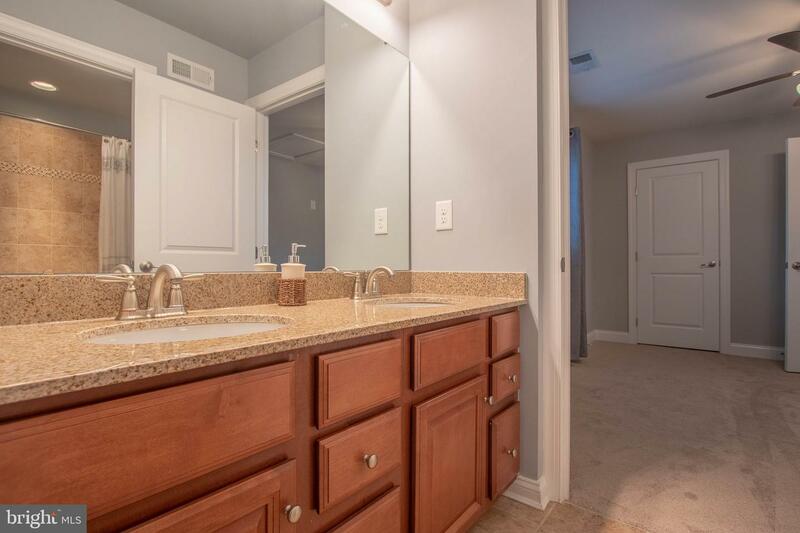 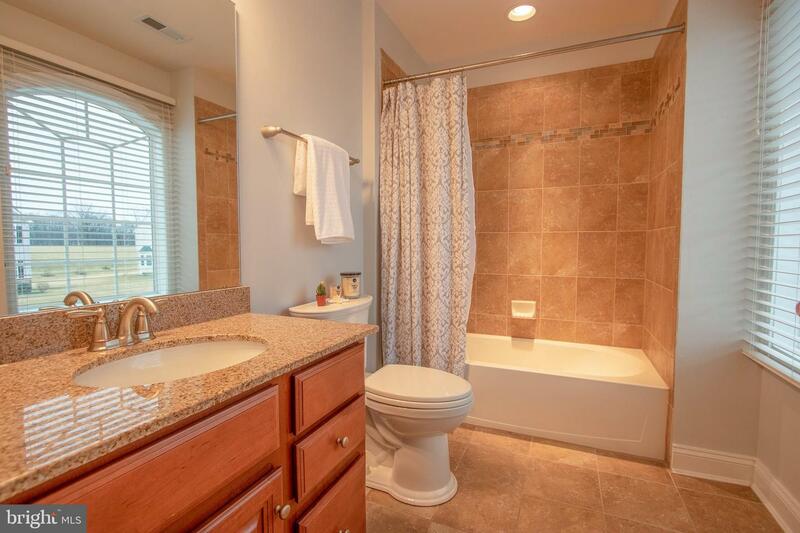 Two additional bedrooms with a shared Jack-N-Jill bathroom can also be found on the upper level, all with new carpet. 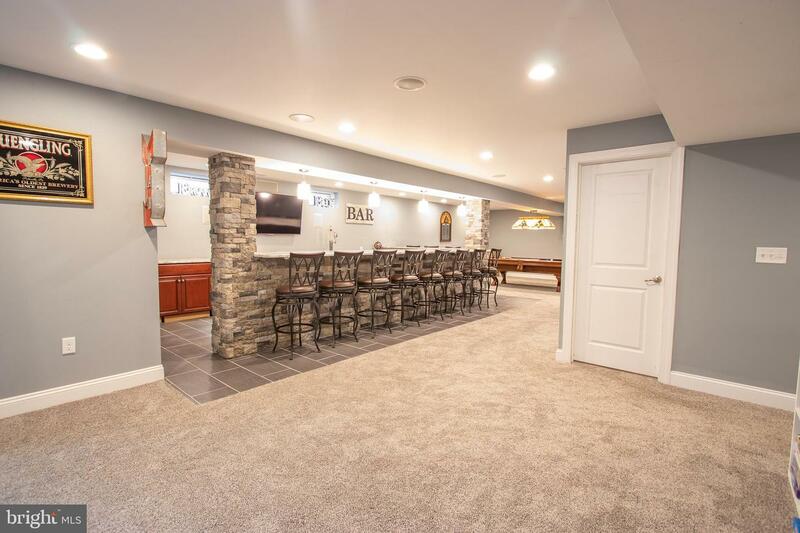 Walk-out basement has been finished to offer 1,500 sqft of additional living space. 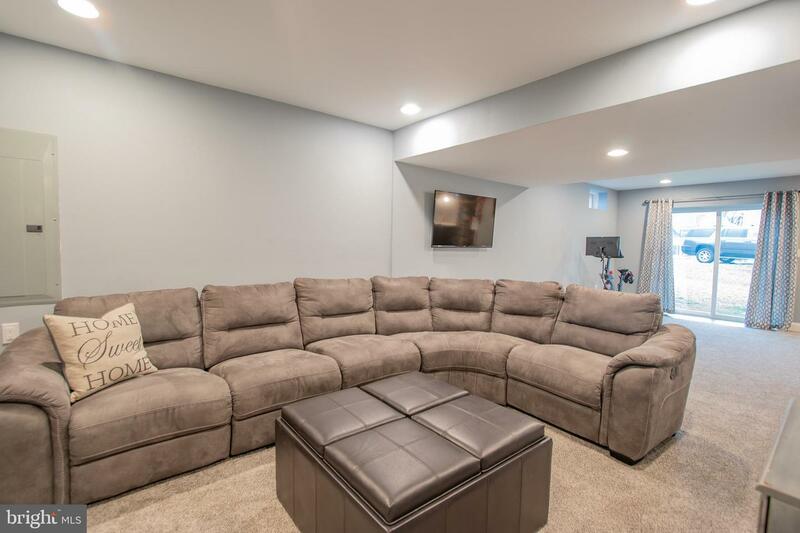 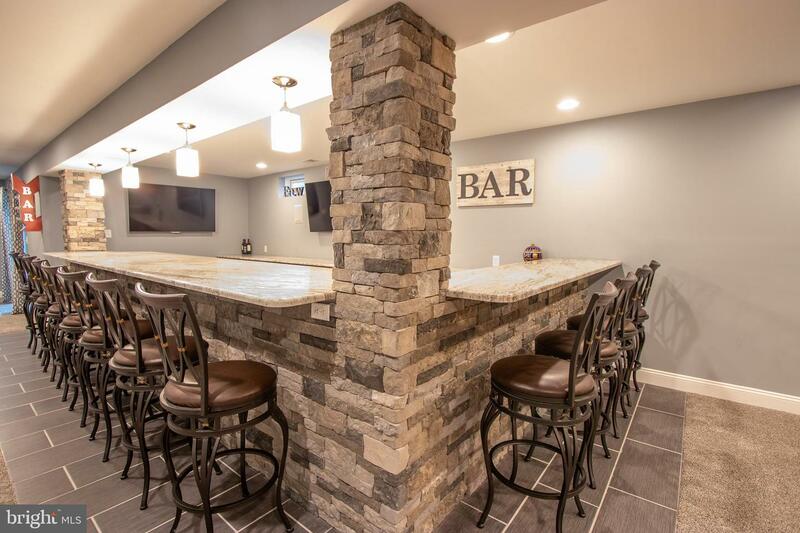 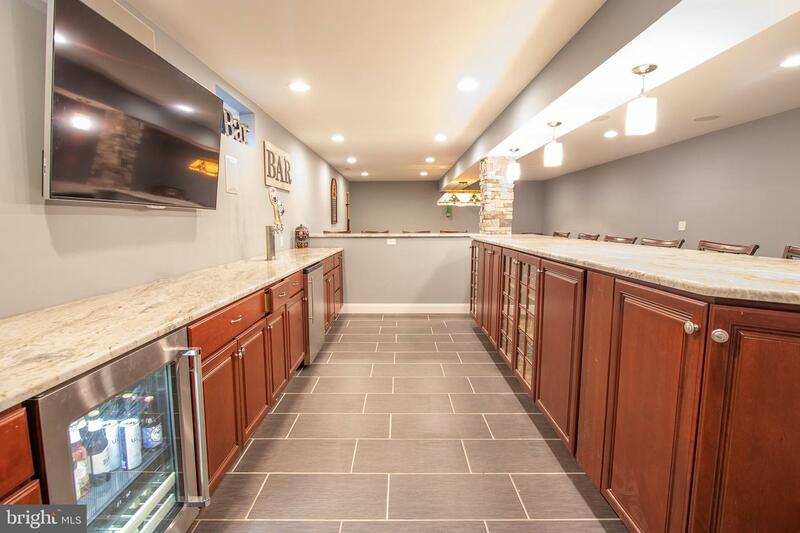 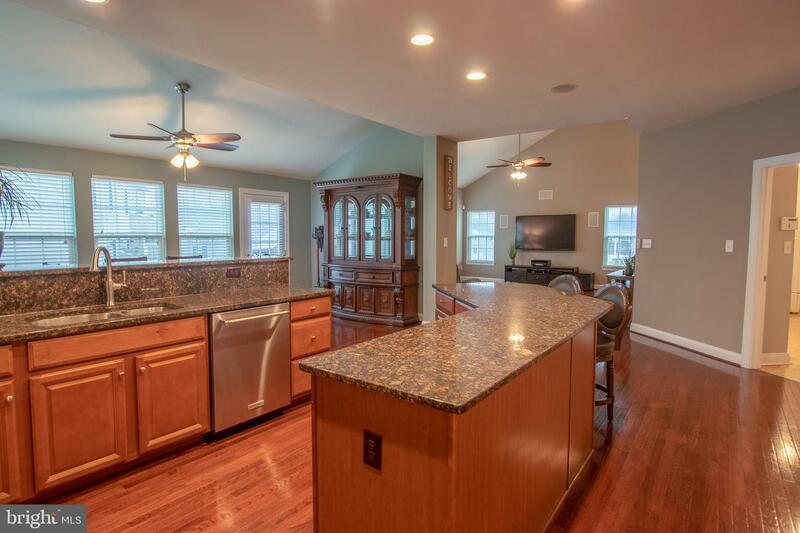 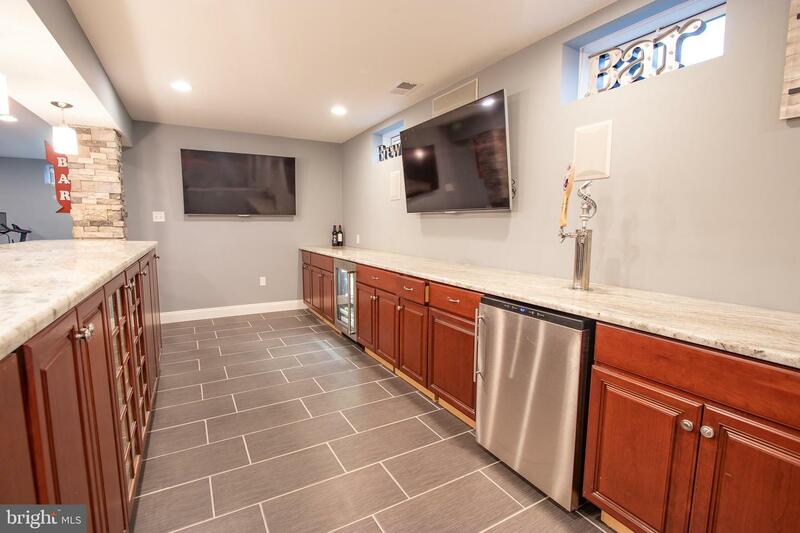 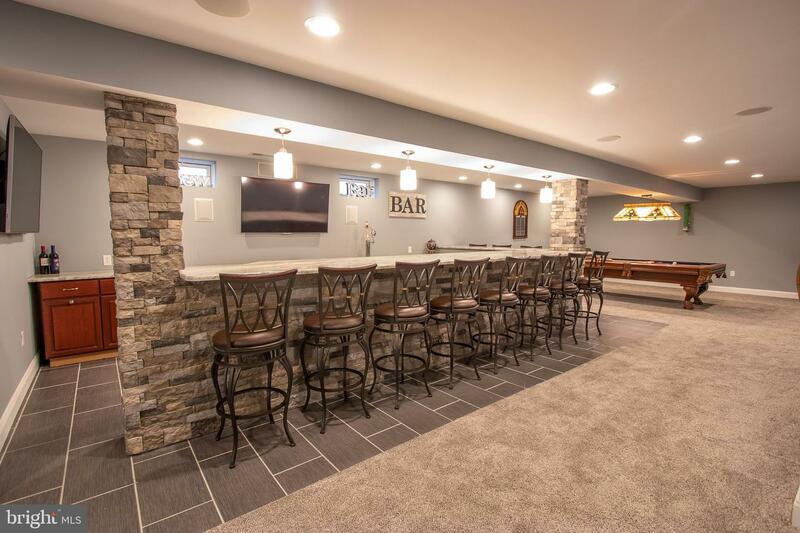 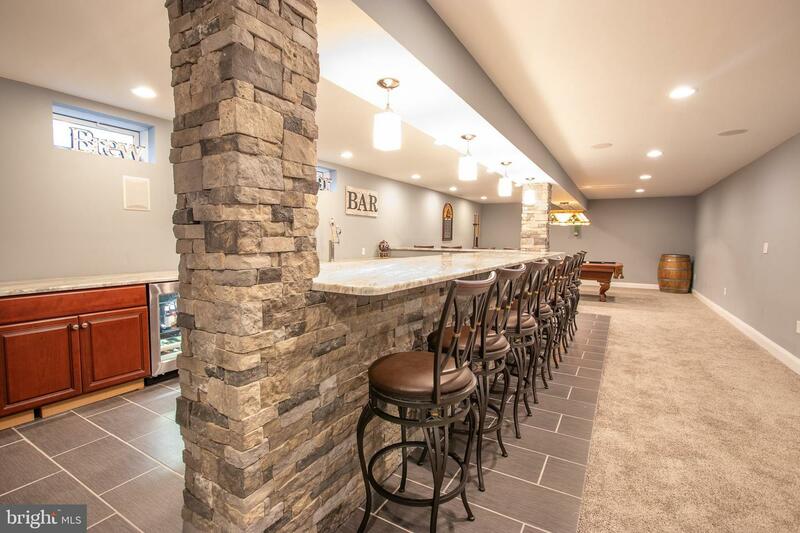 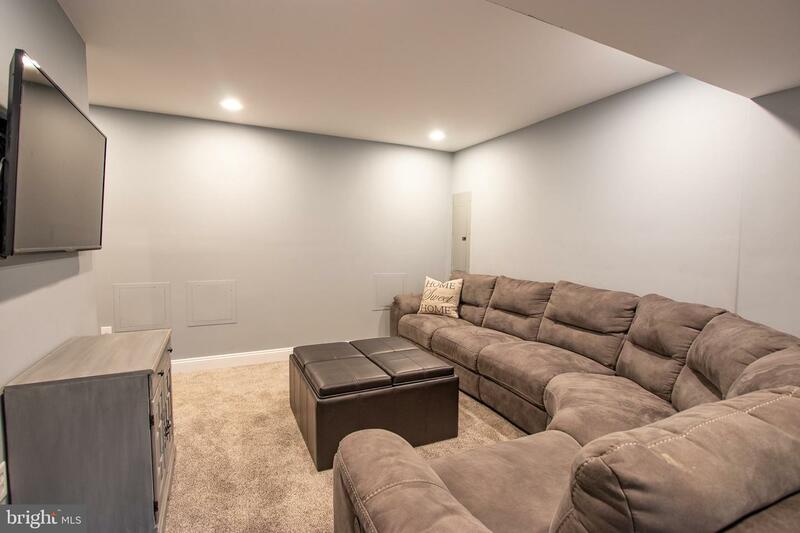 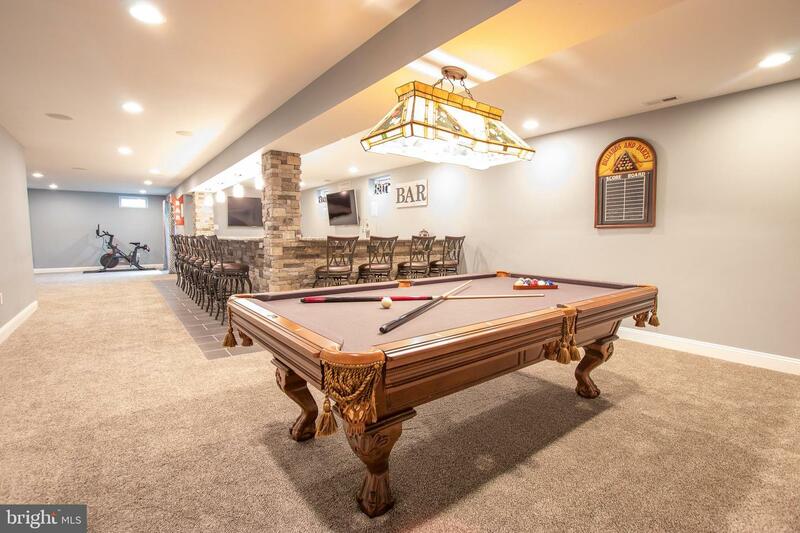 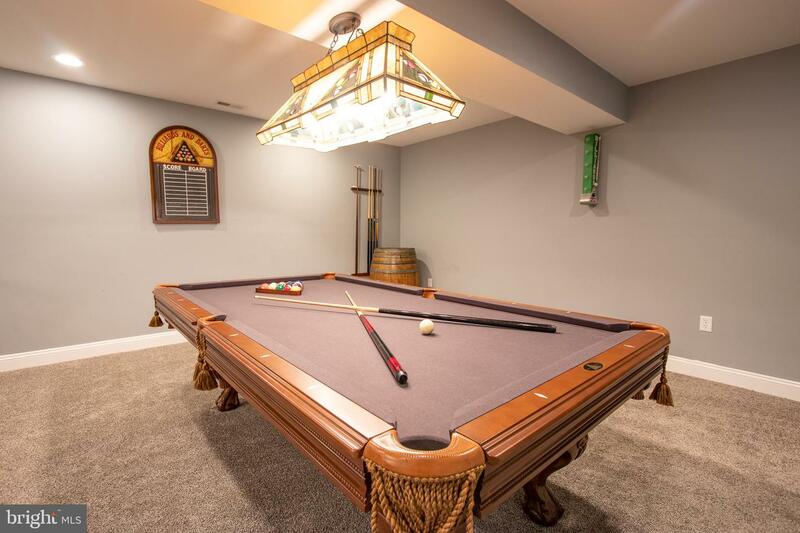 This basement is an entertainers dream with a generously sized bar with granite countertops, a beverage refrigerator, kegerator, and seating for up to 12 people! 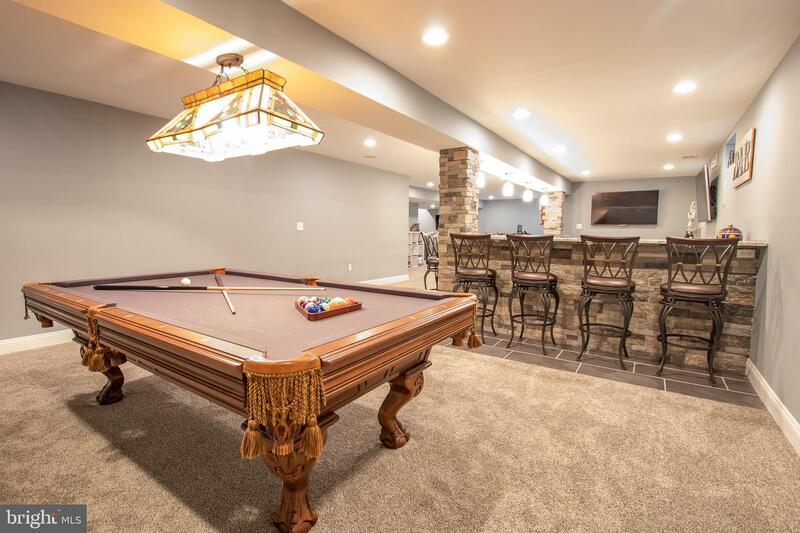 In addition to that there is a whole other section where you can set up your movie/media area, pool table and more. 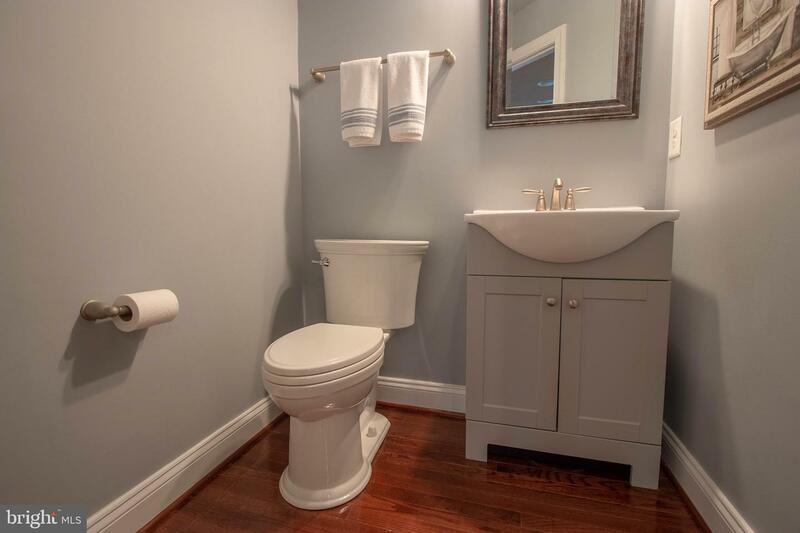 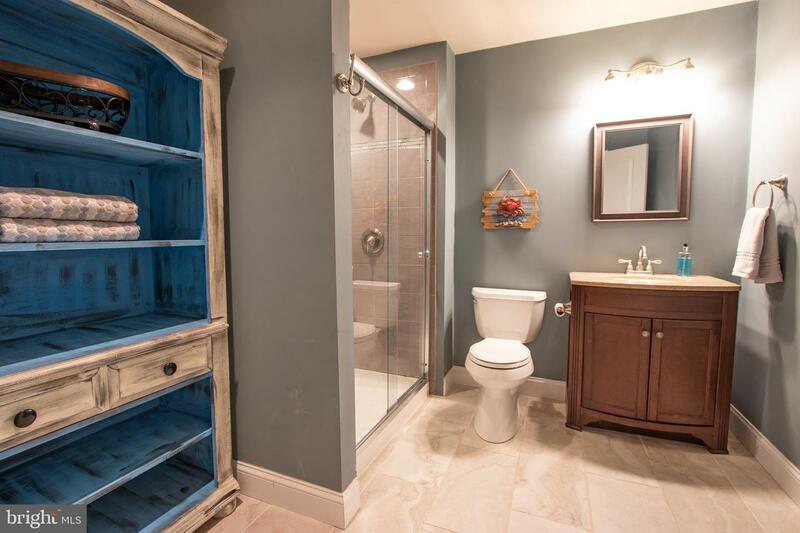 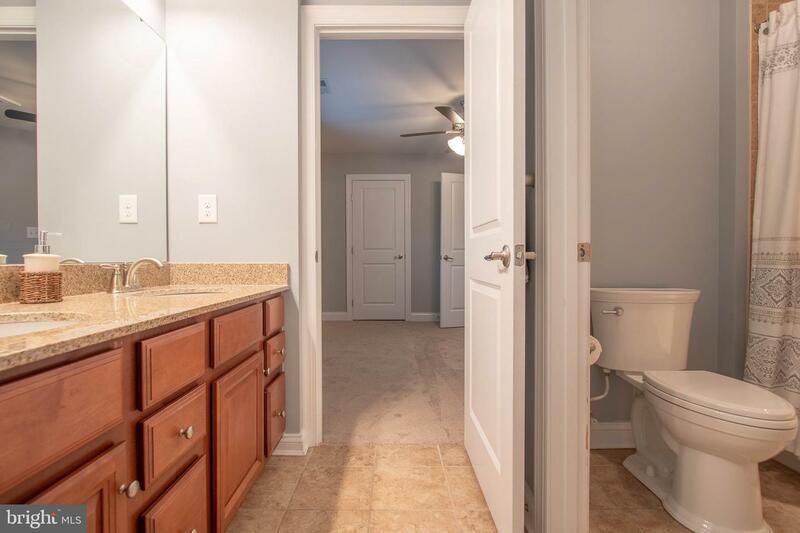 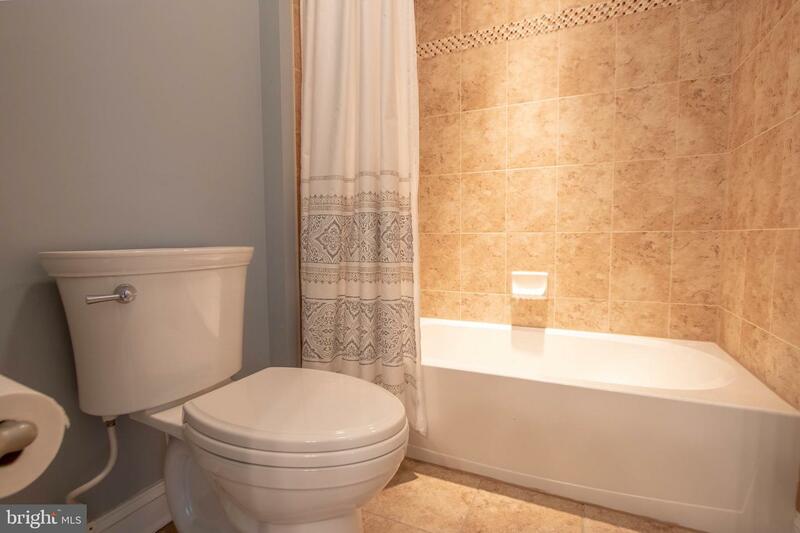 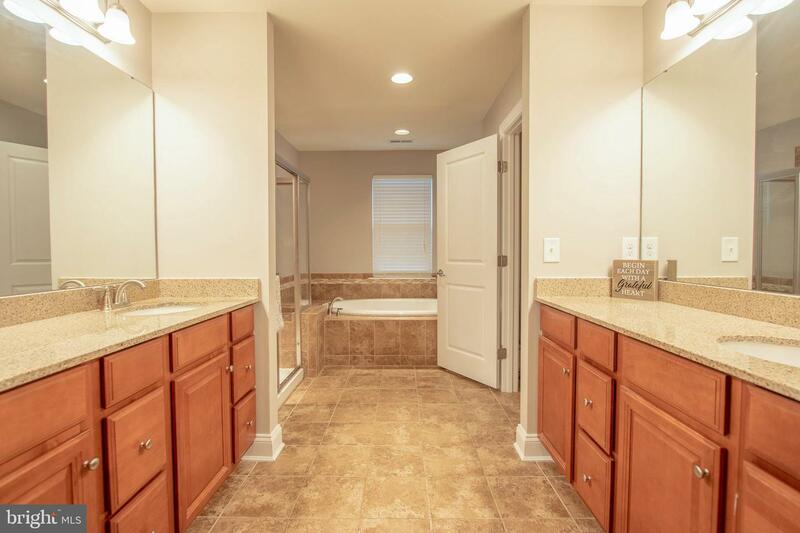 Enjoy the convenience of a full bathroom with shower stall as well as an unfinished area perfect for all of your storage needs. 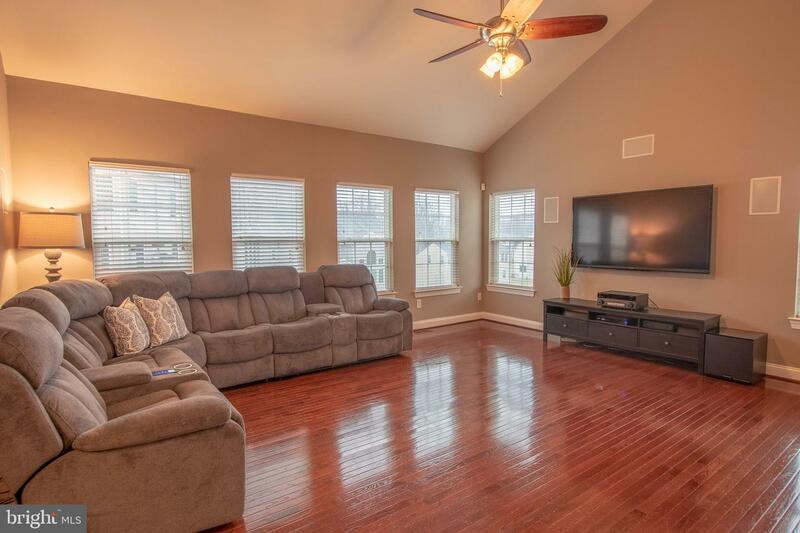 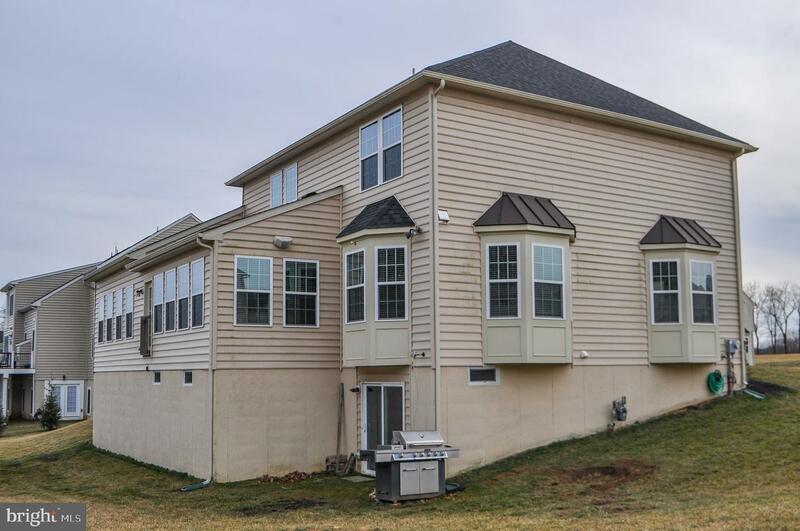 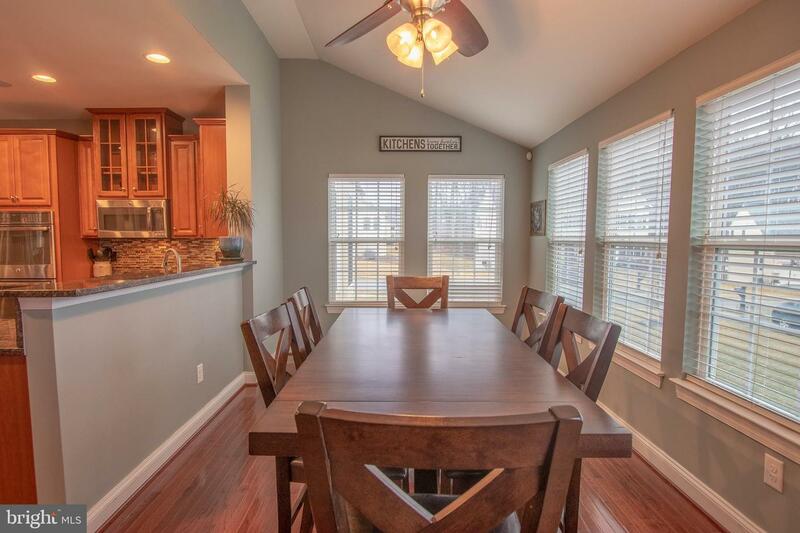 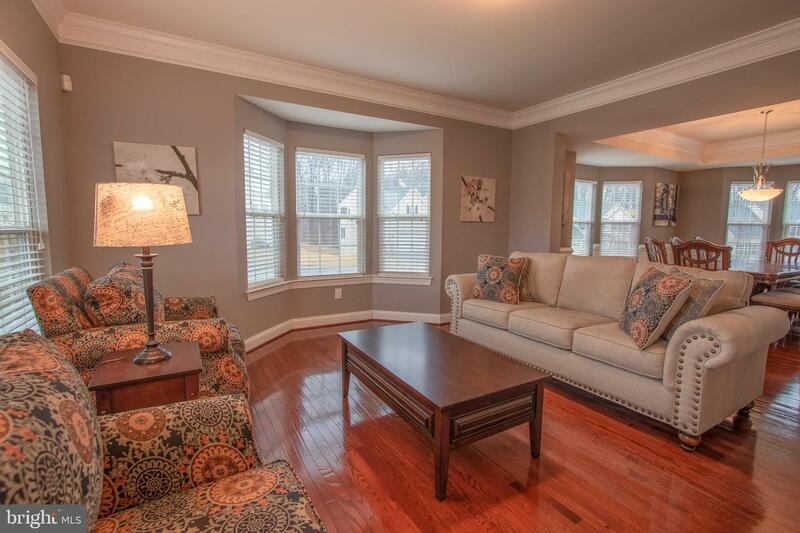 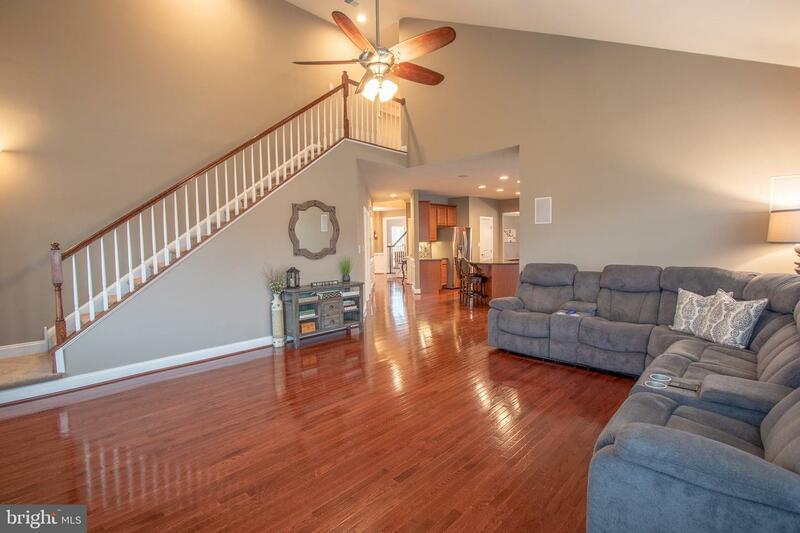 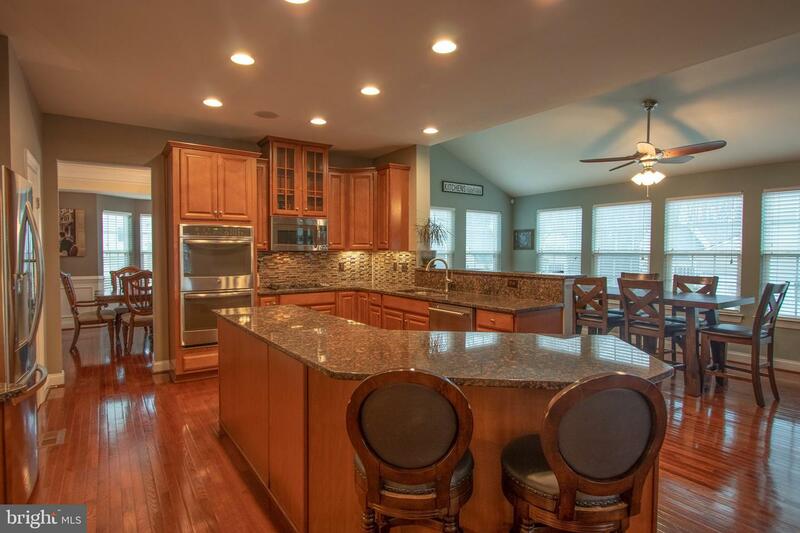 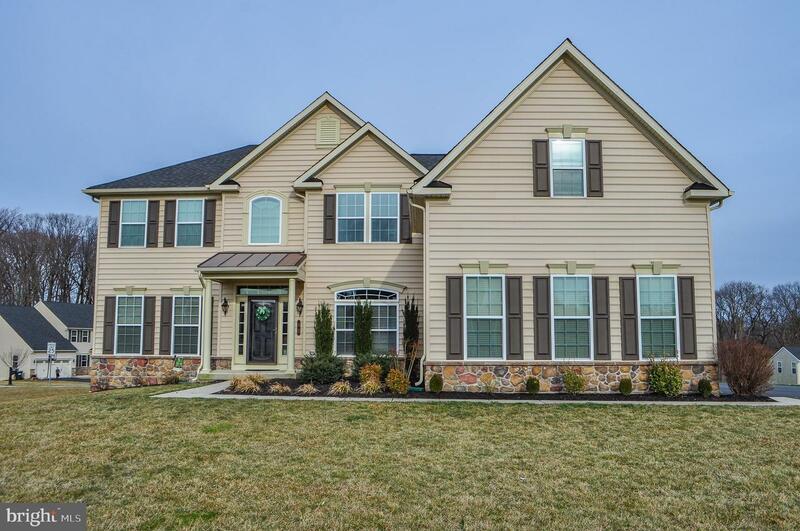 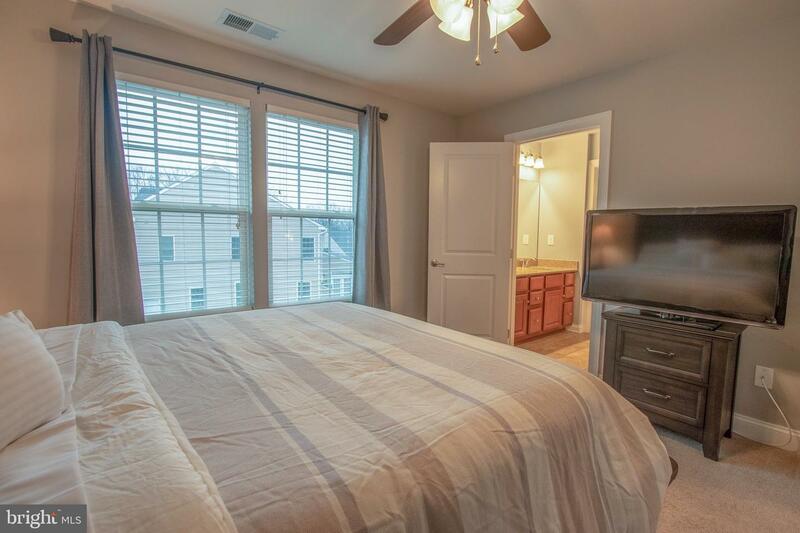 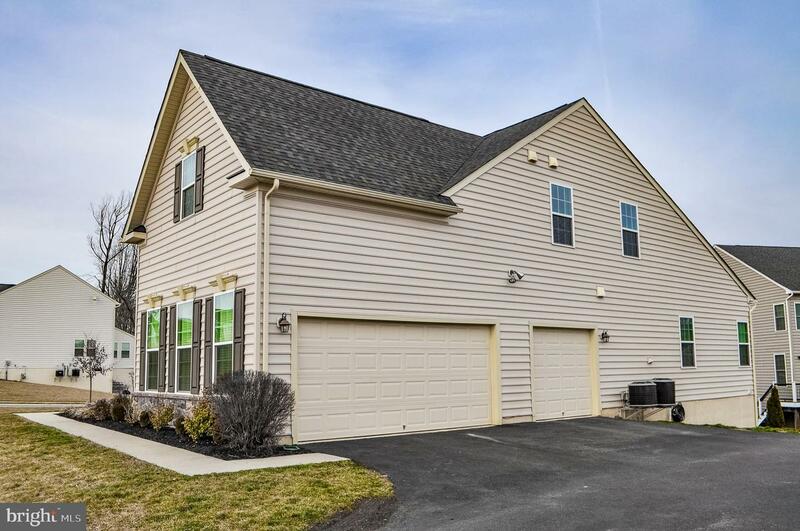 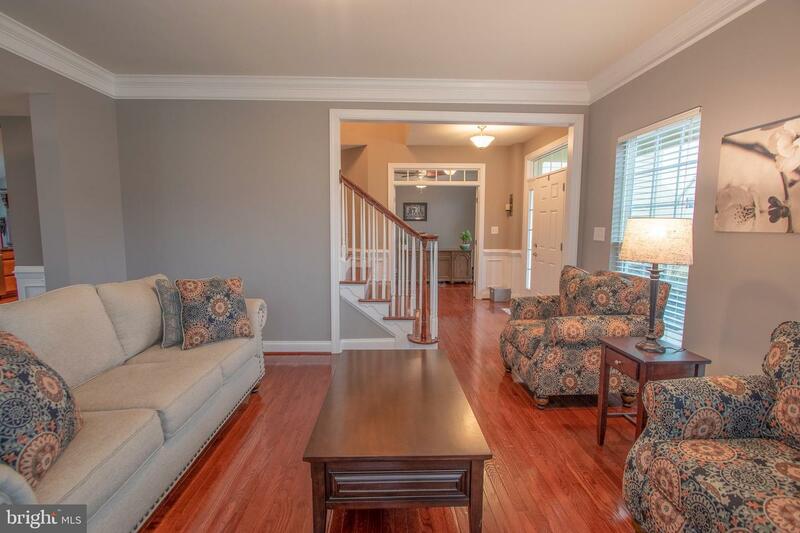 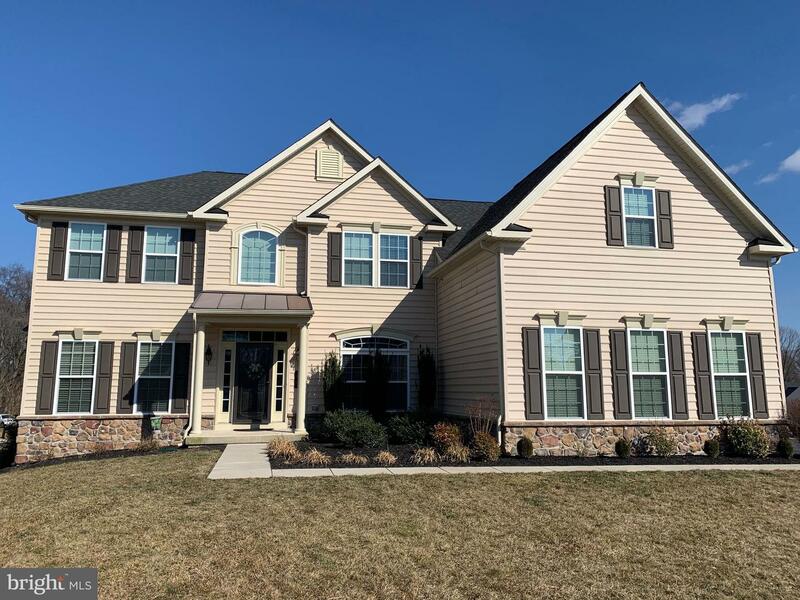 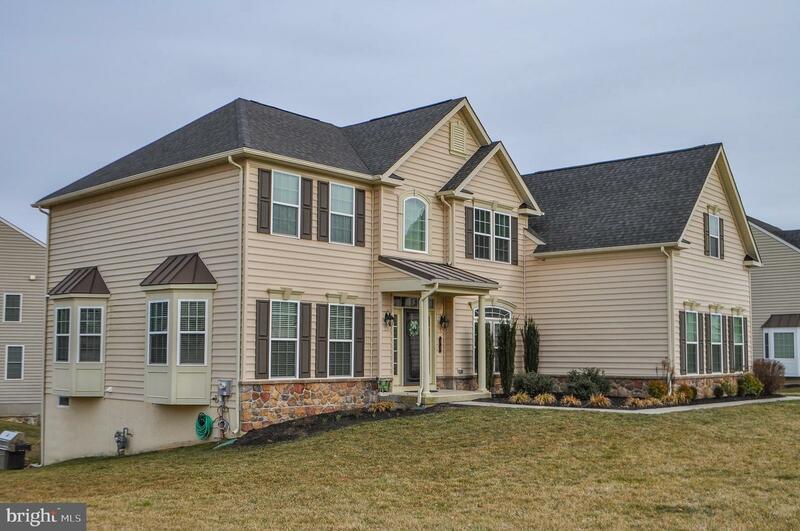 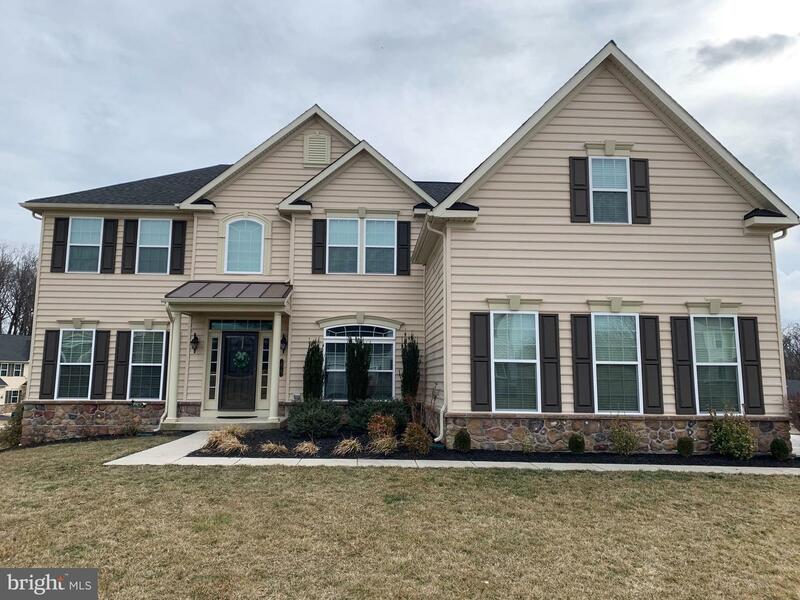 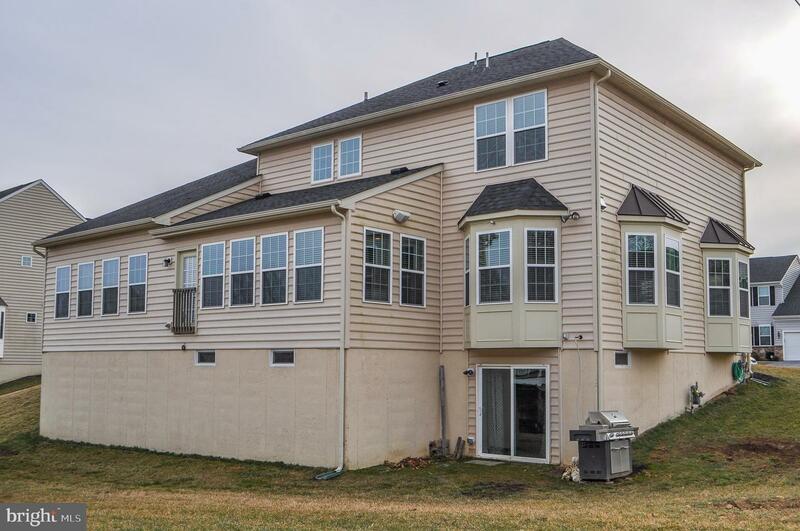 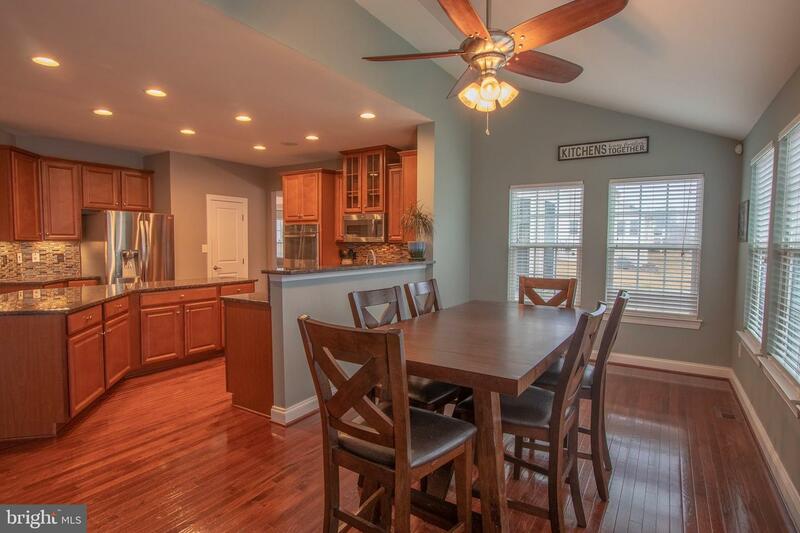 This home is conveniently located right by Inniscrone Golf Club, local schools, within close access to major roadways and tax free shopping in Delaware! 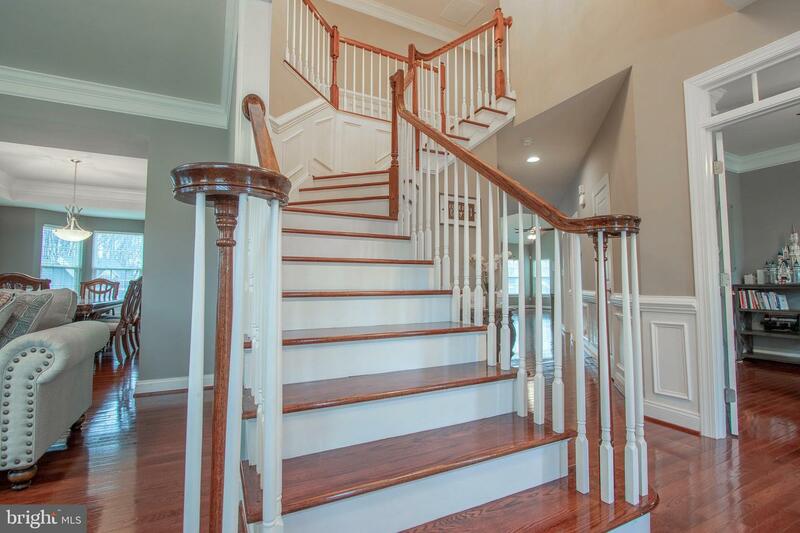 Do not miss out on this incredible opportunity!